Michael trained as a quantity surveyor with a major UK building contractor and progressed to regional commercial director, overseeing a £100m turnover business. He was responsible for all commercial aspects of the business based in Glasgow, Scotland. Michael’s experience covered many sub-sectors of the building and engineering industries including: rail; leisure; hotel; cinema; theatre and broadcasting; health; clean rooms; industrial; commercial; education; sports; and retail. 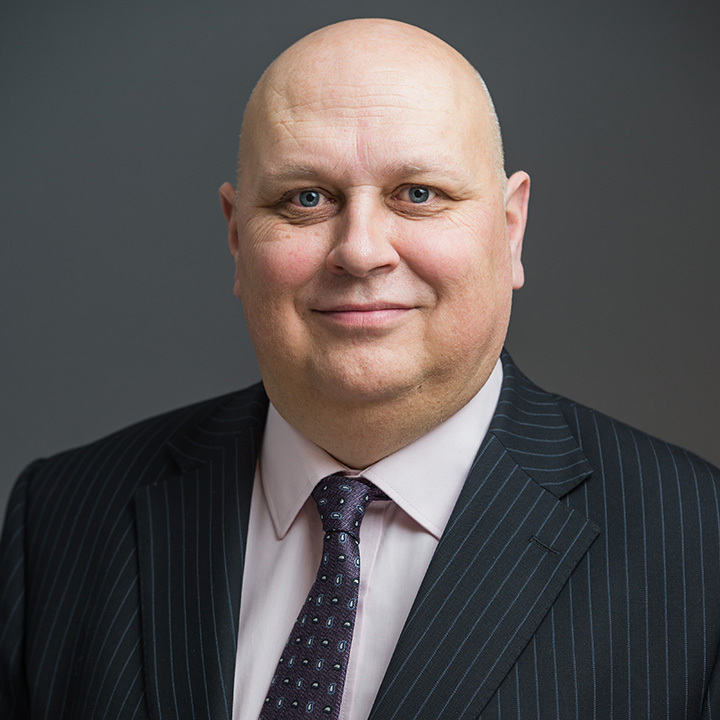 Michael undertook the LLM at University of Strathclyde, in 1998, and subsequently has acted as a consultant to the construction and engineering industries. Participating in adjudication, arbitration, litigation and DAB proceedings, Michael has been appointed quantum expert on 25 occasions. He has acted in various disputes for both claimants and defendants, including employers contractors, and subcontractors, in Germany, France, and Dubai. Michael’s expert experience covers a wide range of sub-sectors including bridges; landfill; specialist glazing; flood prevention; housing; hospital; leisure; transport; port buildings and infrastructure; power; onshore wind; highways; education; marine and water; and demolition. Michael has recently completed giving evidence in the TCC in relation to a £15m defects claim. Michael is currently appointed as quantum expert in a £31m dispute which will probably end up in arbitration.